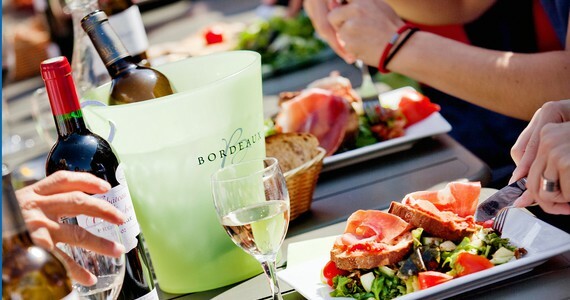 Designed for wine-loving golfers, our Bordeaux and Golf package is part of our Wine and Beyond range, offering customers the opportunity to combine a few of the finer things in life. This package is situated at the heart of the Médoc, located amongst some of the region’s most prestigious vines. 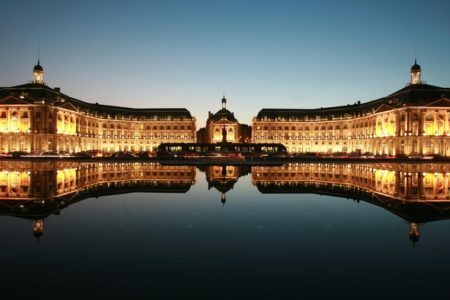 The Médoc is renowned for the Cabernet Sauvignon grape, responsible for making those reds so big and elegant, and is home to internationally famed Châteaux such as Château Margaux, Château Mouton-Rothschild and Château Lafite. 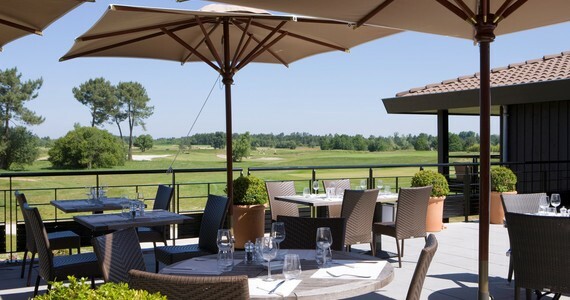 Upon your arrival in Bordeaux, take a taxi to Golf du Médoc hotel, the journey time is roughly twenty minutes. Private transfers can be arranged for a supplement upon request. 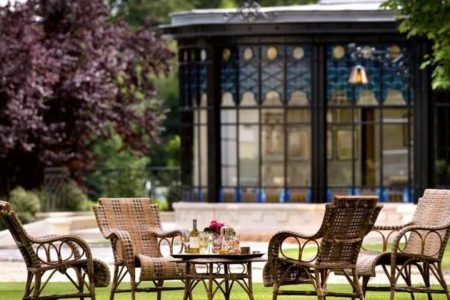 The remainder of the evening will be free to relax and unwind in this verdant oasis, by perhaps enjoying a glass of wine or detoxing in the hotel’s spa. 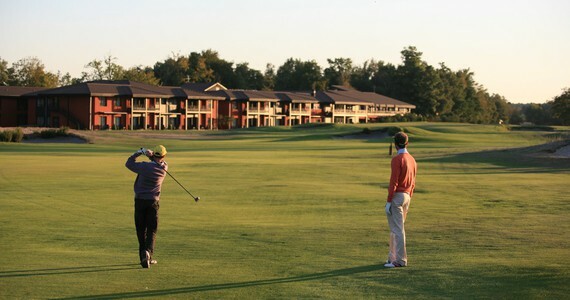 On day two, you will enjoy a round of golf on one of the hotel’s two competition level 18-hole courses. The 6,576 yard par 71 Château course was designed in 1989 by Bill Coore in the Scottish links style, while the 6,802 yard par 71 Vignes course was designed in 1991 by Rod Whitman. 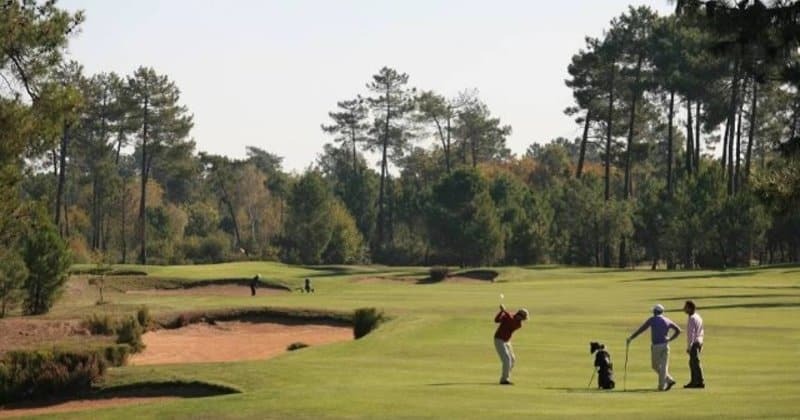 The grounds were voted the best courses in France in 2014 by the World Golf Award and they are currently ranked among the top 15 courses in continental Europe. They have hosted several competitions, including The Final Challenge Tour and the Novotel Perrier Open de France and international golfers, such as Sandy Lyle, Severiano Ballesteros and Ian Woosnam to name but three, have graced the green with their clubs. Combined, the courses comprise of 3.8 hectares of greens, all perfectly maintained throughout the year. 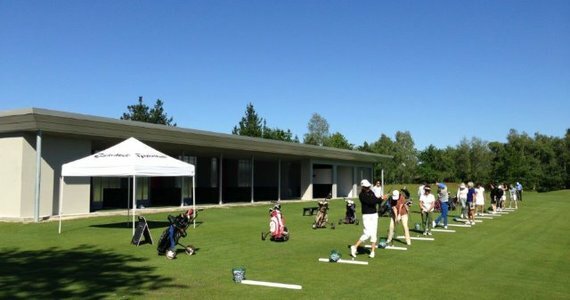 Buggies, trollies, balls and clubs can all be rented from the resort and lessons can be organised in the modern coaching centre. After a morning of golf, you will then be picked up from the hotel by a private chauffeured luxury vehicle and English-speaking driver guide, which will accompany you throughout the afternoon. You will firstly be taken to Château Cordeillan-Bages, where you will be welcomed to dine in their Michelin-starred restaurant. Here, you will be served a three course lunch, accompanied by two local wines while enjoying picturesque views of the quaint estate. 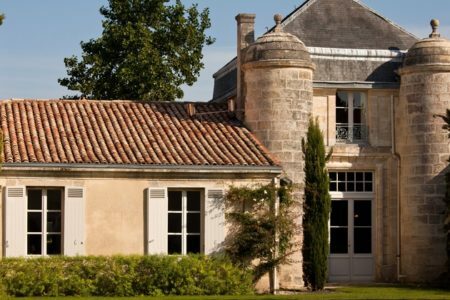 After lunch, you will then be driven further out into the stunning vineyards for a visit at a Cru Classé Château in the Pauillac appellation. 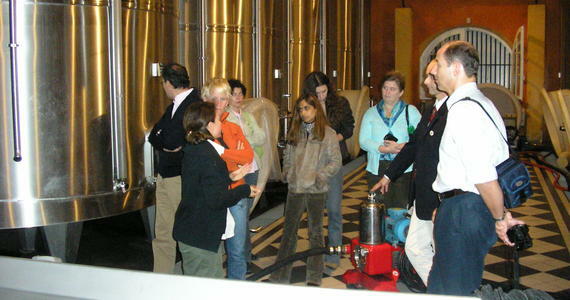 Here, you will have a full tour of the estate, learning all about the fascinating wine-making process from press to bottle. 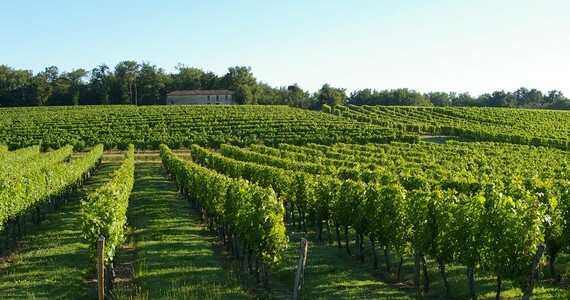 The wine-maker will regale you with stories and information about Bordeaux wines and the particularities of the estate. 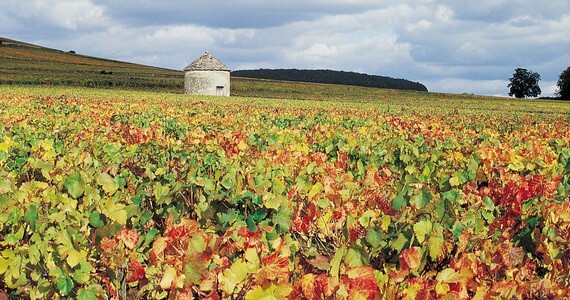 The tour will conclude with tastings of the Château’s wines. At the end of the day you will be escorted back to the hotel, where the remainder of the evening will be free. You may wish to dine in either of the hotel’s restaurants (brasserie or gastronomic). 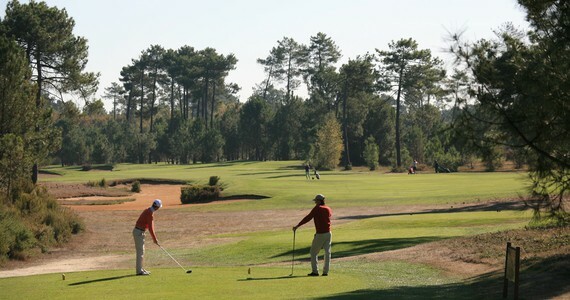 If you opt for the four day package, day three will include another round of golf in the morning on the hotel’s other course, followed by a second visit to a nearby winery in Margaux. In the evening, you will be welcomed to dine in the hotel’s gastronomic restaurant, where a three course dinner (excluding drinks) will be served. La Table du Médoc restaurant boasts succulent regional cuisine of all flavours, accompanied by an extensive and impressive wine list. Your food is enjoyed whilst overlooking the breath-taking views across the golf course. 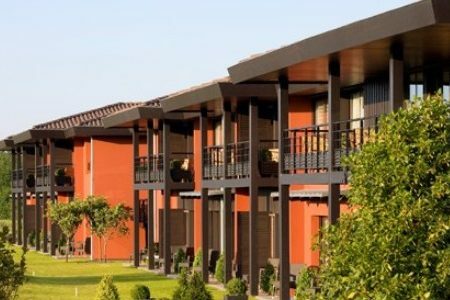 Upon arrival, check into the 4* Golf du Médoc. The remainder of the afternoon and evening will be free for you to enjoy the surroundings and relax in the spa. We would be more than happy to reserve you a table in one of the hotel’s restaurants for dinner if required. Half day private chauffeured vehicle. A three course Michelin-starred lunch, with two local wines. A tour and tastings at a Cru Classé estate in Pauillac. A round of golf on a second 18-hole golf course in the morning. Taxi transfers to a local winery in Margaux for a tour and tastings. A three course gastronomic dinner (excluding drinks). The hotel had one of the best golf courses I have ever played on, and it was so close to the vineyards. Perfect! Bring friends and spend less! A discount of £70 per person applies to groups of four people or more who are travelling together on the three day break. This discount increases to £80 per person on the four day break. Low season discount. Travel between November and the end of March and a discount of £25 per person applies on the three day break. This increases to £40 per person on the four day break. Stay longer! An extra night’s bed and breakfast costs £96 per person per night in a Superior room and £147 per person per night in a Suite. Given the wide range of travel options, the package prices do not include travel. 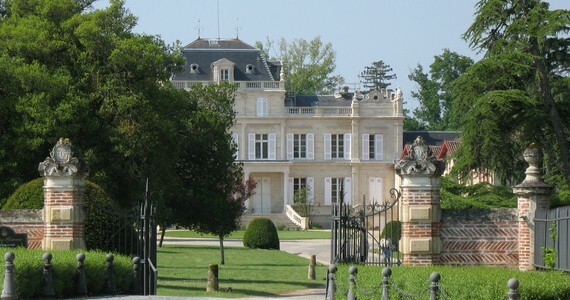 Please see our travel page for detailed information about travelling to Margaux. In a word, it was “excellent”. We will definitely travel with you again in the future and are telling all of our friends about how good your holiday was.